Check out our slipcase sets! Check out our cd, dvd and vinyl books! Check out our very unique cd, dvd and usb digipaks! Custom USB packaging - gift boxes, boxes with discs or books, foam trays or wells to hold the USB. many models of usb to choose from; metal, leather, plastic, pen. Add foiling, embossing or debossing, spot uv gloss / matte lamination, and die cut lettering, windows, shapes to your design. Extras like strings, magnets and velcro available too! Check out our box sets! 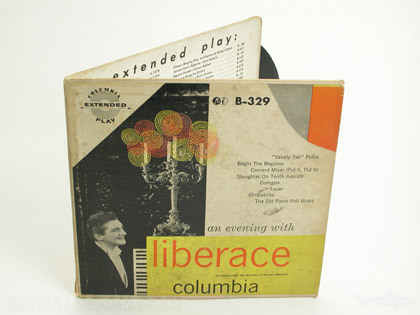 Check out our LP selection, CD & Vinyl. Check out our custom cd, dvd and usb jackets! 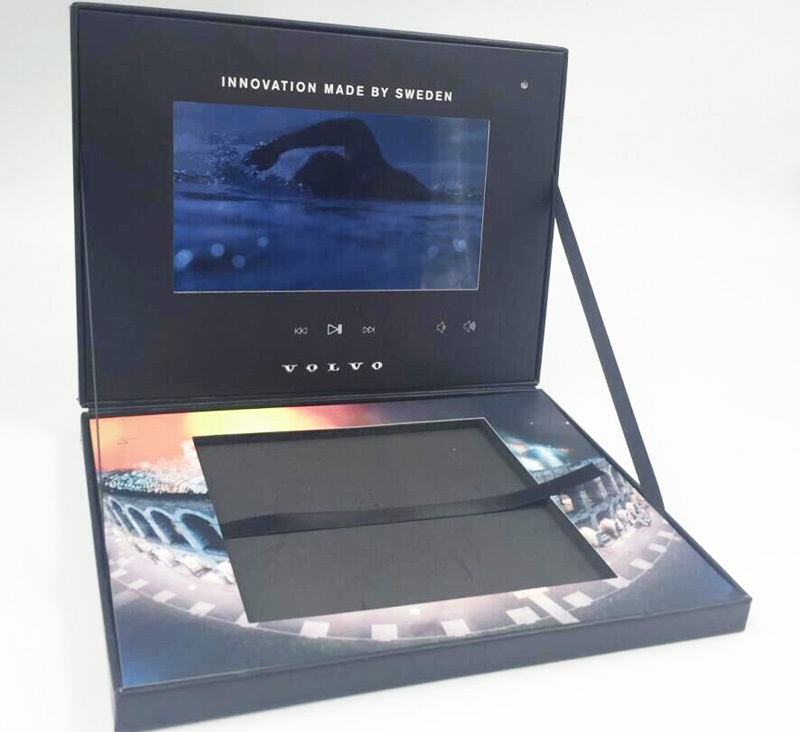 Video LCD Panel presentation folders, promo & gift boxes with video in lid, video hardbound books, lobby kiosks, all with video lcd screens built in. Programmable buttons and usb upload. Choose from some special paper stocks including matte uncoated, art cards, kraft, recycled and fiberboard. Or go with cloth fabric like linen or hemp, or leather vinyl material!